Canada Drives is a winner of Canada's Best Managed Companies Program! We are honoured to be recognized by Canada's leading business awards program, recognizing excellence in private Canadian-owned companies. This recognition is a huge testament to the efforts of the Canada Drives team to build a world-class company that's having a profound impact on the way Canadians buy vehicles and access financial services. PwC Canada's Vision to Reality (V2R) Award program recognizes and celebrates Canada's most forward-thinking and innovative organisations. Finalists demonstrate their new idea is adding value to people, business and society. Auto Remarketing Canada honours youthful new leaders each year with Remarketing’s Under 40. Shannon Friesen was among the 2018 Canadian auto business leaders impacting the remarketing segment which includes: auto auctions, dealers, lenders, technology providers, vendors, trade associations, automakers, governmental agencies and more. The Technology Fast 50 program recognises Canadian technology companies for their entrepreneurial spirit, innovation, rapid revenue growth, and world-class achievements. The Deloitte 2017 North America Technology Fast 500 winners underscore the impact of technological innovation and world class customer service in driving growth, in a fiercely competitive environment. Awardees are selected for this honour based on percentage fiscal year revenue growth from 2013 to 2016. Deloitte's Technology Fast 500 winners represent more than 40 states and provinces across North America. The PROFIT 500 ranking of Canada's Fastest-Growing Companies is the country's most prestigious celebration of entrepreneurial achievement. For 29 years, the program has measured businesses on five-year revenue growth to identify the most dynamic and successful businesses in Canada. 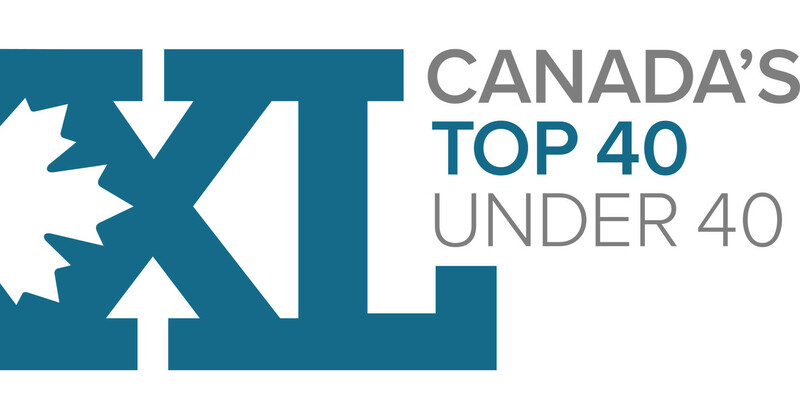 Canada's Top 40 Under 40 is a dynamic awards program that identifies outstanding young achievers in Canadian business, visionaries and innovators changing the way things are done. They are inspiring others and already giving back to their communities and to Canada. And every one of them is under the age of 40. Deloitte's Fast 500 is a leading technology awards program. Combining innovation, entrepreneurship, and rapid growth, Fast 500 companies- large, small, public, and private- hail from cities far and wide across North America and are disrupting the technology industry. Canada's Fast 50 program recognizes businesses that are transforming the marketplace. Fast 50 winners share an ongoing quest to connect today with tomorrow. EY's Entrepreneur of the Year awards is a cohesive list of entrepreneurs that have outstanding financial performance, vision, leadership, personal integrity and entrepreneurial spirit. Canada Drives was recognized as an award winner in EOY Pacific's Fintech Category. 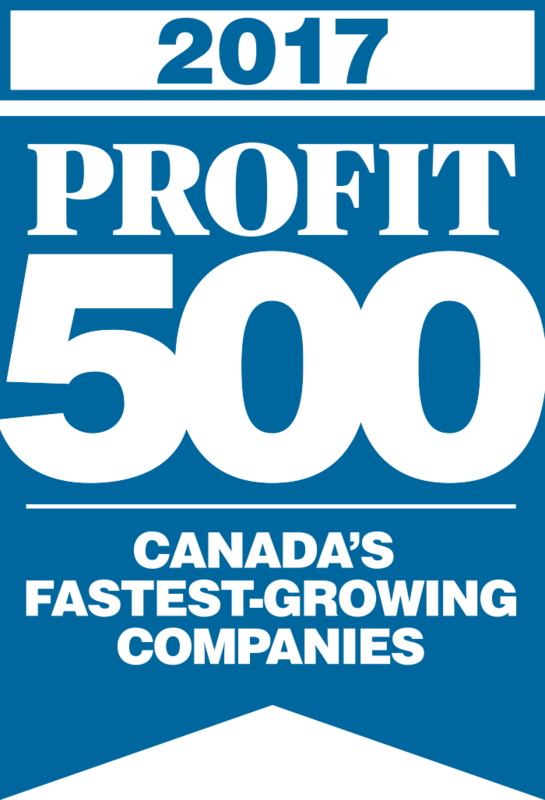 The PROFIT 500 is Canada's most prestigious and concise index of the country's fastest growing companies. Canada Drives topped the list and ranked as No. 1 on the 2016 list with a five year revenue growth of 12,686 per cent. Autoremarketing's Top 40 Under Forty list highlights the game changers in Canada's automotive industry. Michael Galpin was recognized in Auto Remarketing's Top 40 under Forty class as a result of his work in operations and business development in Canada Drives. Business in Vancouver's Top Forty Under 40 recognizes Vancouver's emerging leaders, entrepreneurs and community influencers who are defining the city today. Cody Green of Canada Drives was named amongst these distinct individuals for the work he has put into growing the company.